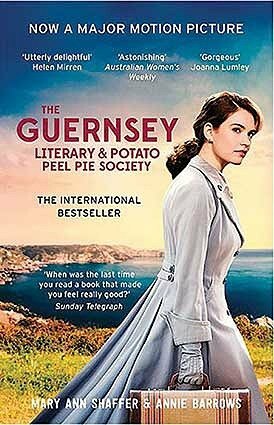 Juliet (Lily James) is a successful writer in post-WWII London who discovers the eponymous book club, and learns about their lives under the German occupation of the island. Don’t let the twee title put you off, as it’s a beguiling and affecting celebration of friendship, courage and the joys of reading, full of warmth and good humour. Tickets are available at the Steyning Centre at £6.00 per ticket which includes tea or coffee at the interval. Wine can be purchased at the cost of £2.50 per glass. Doors open at 19:00 for a 19:30 start.